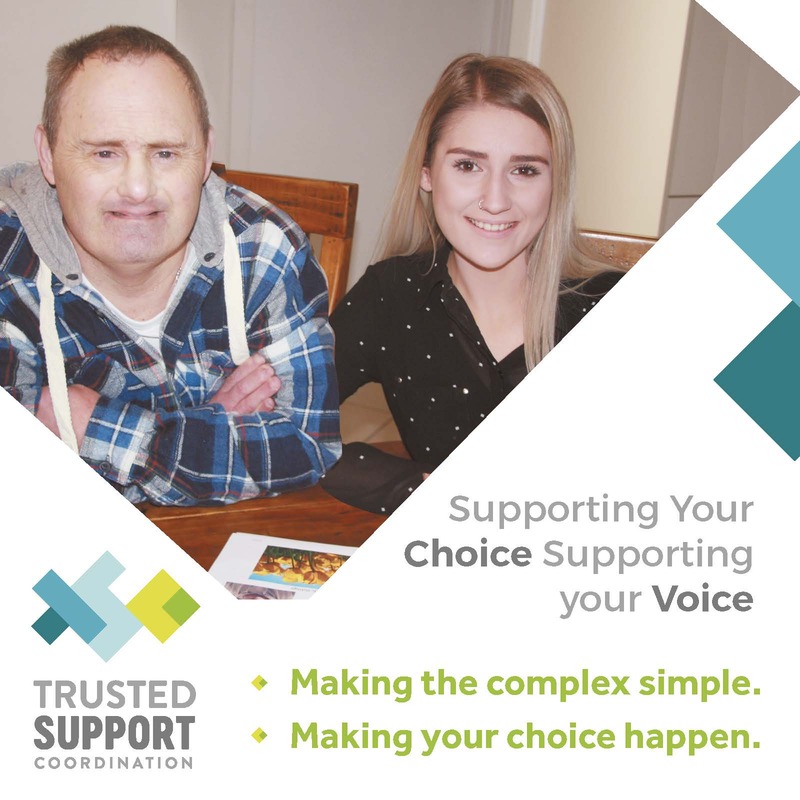 The Disability Trust supports people with disabilities to live in a diverse range of shared independent living arrangements in NSW and the ACT. 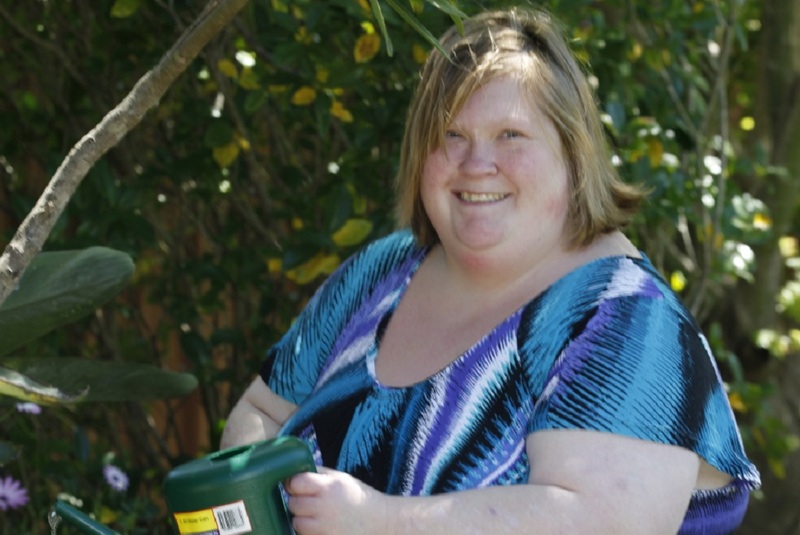 Our supported living arrangements offer our residents quality accessible homes that cater to the individual support needs of people with a range of disabilities, with between two and five residents per home. 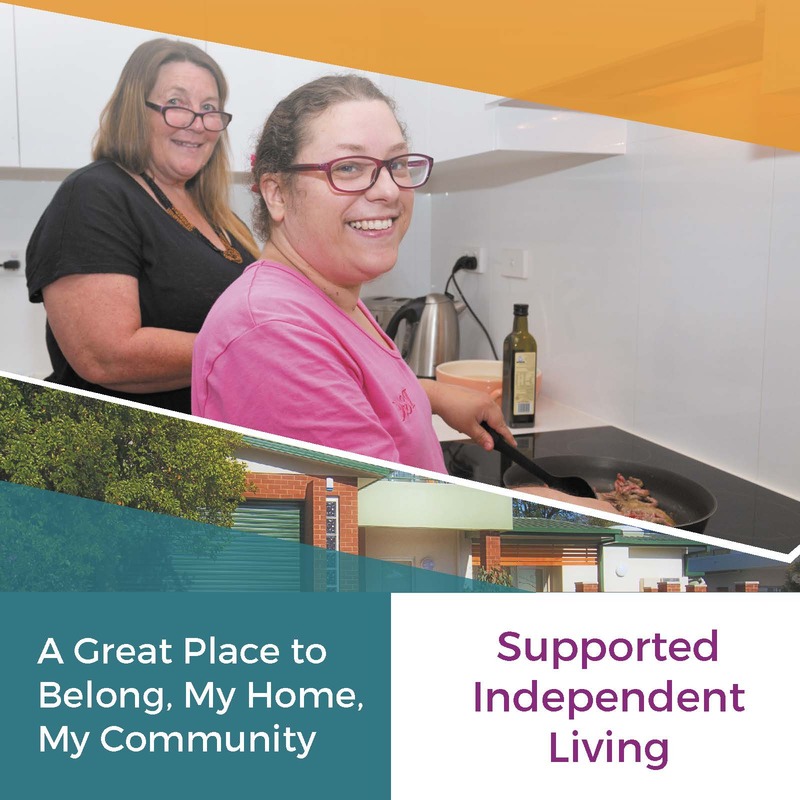 Shared living arrangements offer a fantastic opportunity for residents to live with people t hey choose, meeting social needs and maximising their independence while getting the supports they need to realise their potential. 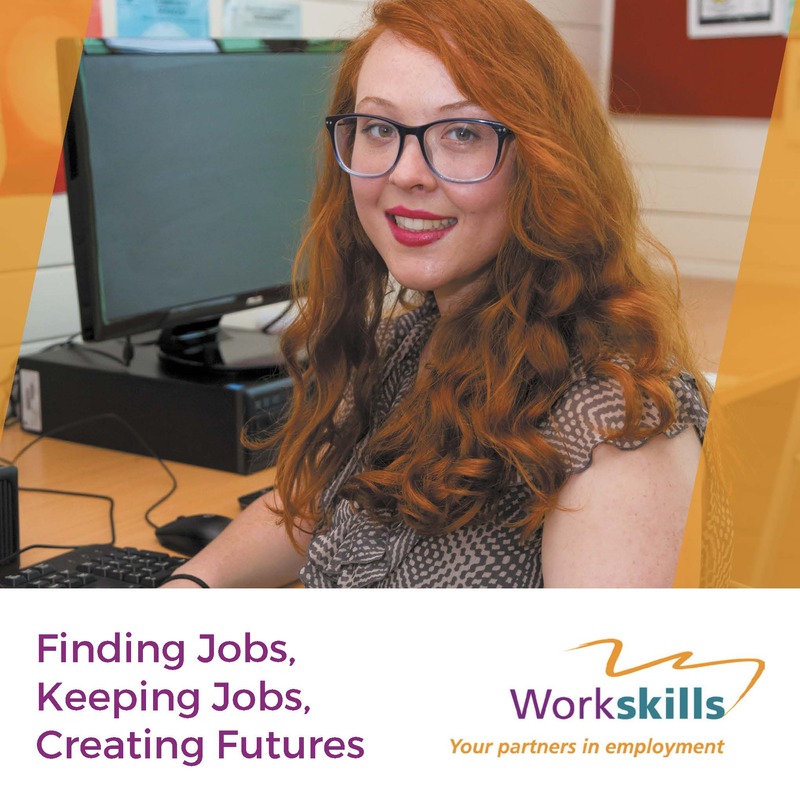 Residents are supported to access the community to engage in vocational, educational and recreational activities of their choice and to take an active role in the home including participating in meal preparation and choosing social activities with their housemates and friends in the community. "I really enjoy having visitors come to our house. We often sit outside and enjoy the garden that I look after." 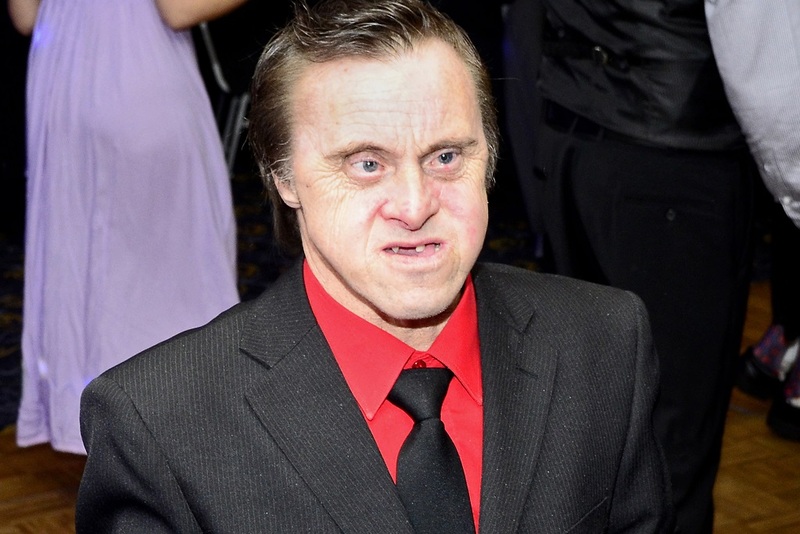 "The best thing about our group home is that we often get dressed up and hit the town. I really enjoy going out with my friends."